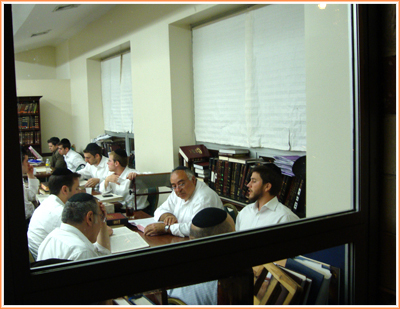 Our shul is a center of learning for its members and the community. 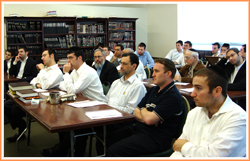 A highlight of our weekly shiur schedule is Rabbi Schwartz's Shabbos afternoon series on Lifecycles in Halacha. The source materials for those shiurim and others can be found in the menu to the left.